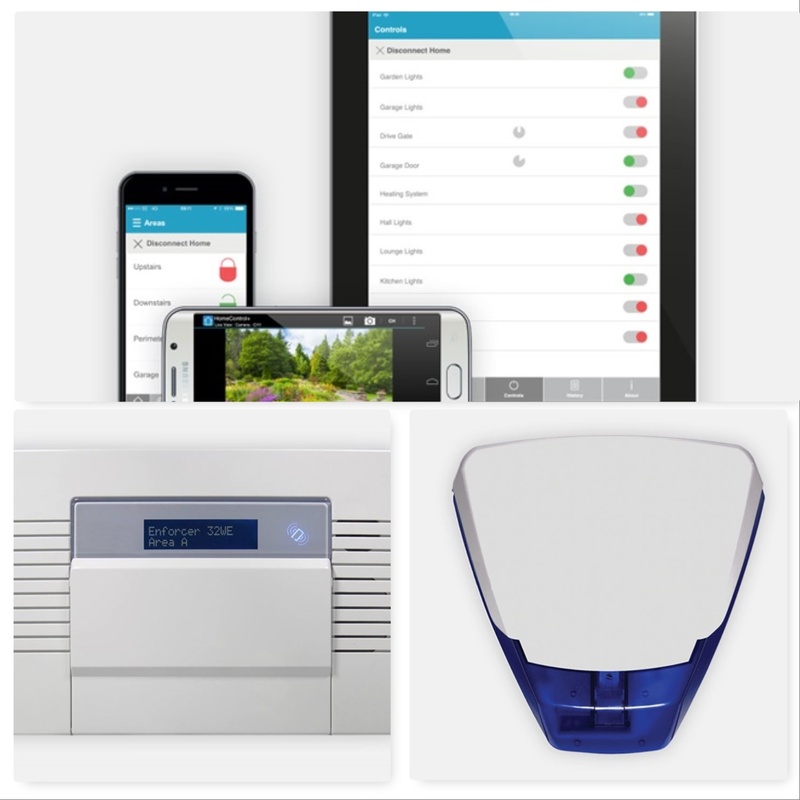 Do you need a new Burglar Alarm? JP Locksmiths are trained to fit Intruder alarms and CCTV. We only install professional grade product. The Pyronix Enforcer intruder alarm we prefer & recommend, comes with a myriad of features and benefits. Pyronix Enforcer wi-fi enabled Panel. 24 month warranty against manufacturers defects. 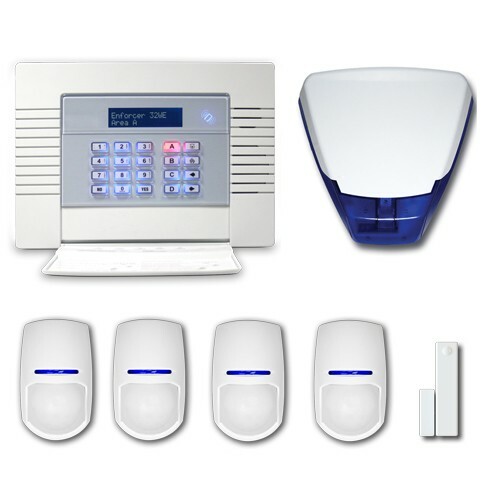 Our preferred, Pyronix Enforcer Alarm, is a wireless system. The Panel is hard wired, with battery backup, should your power fail. The sensors are battery powered, linking directly to the panel. The Pyronix Enforcer system, when correctly installed, creates its own fully encrypted network. Each sensor is built with a tamper switch, and the sensors “sleep” whilst the system is not set, giving a 24 month battery life. 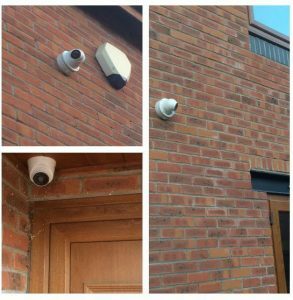 Pyronix alarms have a wide range of sensors on offer, to enable us to create a bespoke system for our clients. The Pyronix Enforcer panel is wi-fi enabled. Pyronix alarms have an app, which works with android and IOS. Once downloaded and enabled the owner can remotely Arm or Disarm the Alarm, and receive notifications of a trigger, from any where in the world. The real benefit to you, is the minimal disruption to your home during installation, because there are no alarm wires to connect the sensors, we can fit a basic system, with app installed on phones in 5 hours. Whether you are looking for a new system, or looking to improve your existing set up, we can help. If you live in an Area we cover, I’ll be happy to survey your property, and make recommendations on how to improve your security. If you have a pet, that’s no problem, we can design your security alarm to suit your needs, whether that includes managing your dog or cat out of the equation, or whether it is creating the latest perimeter protection, to enable you to lock the door and switch the alarm on with you safe inside. We understand that your budget is important, and will tailor your package to suit you.